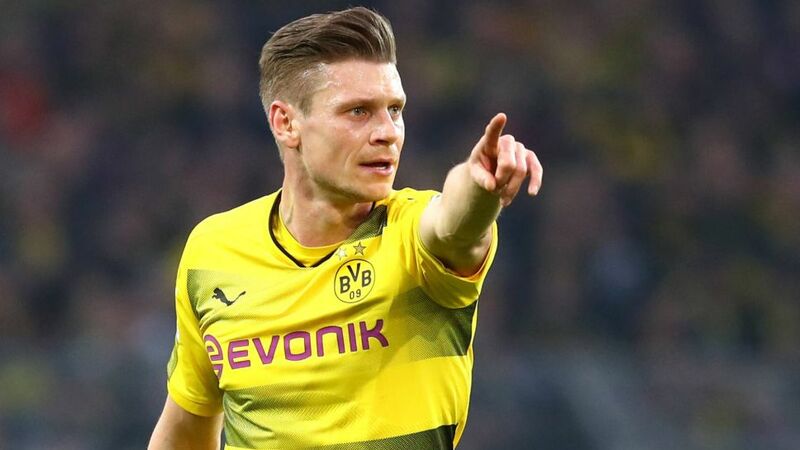 Borussia Dortmund right-back Lukasz Piszczek has revealed that he plans to bring his professional career to an end when his latest contract runs out in two years’ time. The Poland international recently signed a new deal with Dortmund that ties him to the five-time Bundesliga champions until the summer of 2020. But Piszczek has now said he expects to call time on playing at the top level once that contract expires in order to return to his homeland. Currently in his 11th season in Germany, Piszczek has been hugely important in Die Schwarzgelben’s bid to pip local rivals Schalke to second place in this season’s Bundesliga. It appears that Dortmund fans will only have two more seasons to enjoy the attack-minded full-back in action, however, as he has said that he has a clear idea of what he wants to do once his latest deal winds down. He intends to return to the amateur club where it all started for him before his move to Gwarek Zabrze as a 16-year-old. “I will return to Poland and – just for fun – play for my old club LKS Goczalkowice,” said Piszczek, who made his 250th Bundesliga appearance earlier this season. Piszczek first arrived in Germany as a teenager and spent six seasons on the books of Hertha Berlin before joining Dortmund in 2010. Since then, he has twice won the Bundesliga and the DFB Cup. Having developed from a winger into a highly effective full-back, he also played an important role as his team reached the 2012/13 UEFA Champions League final.